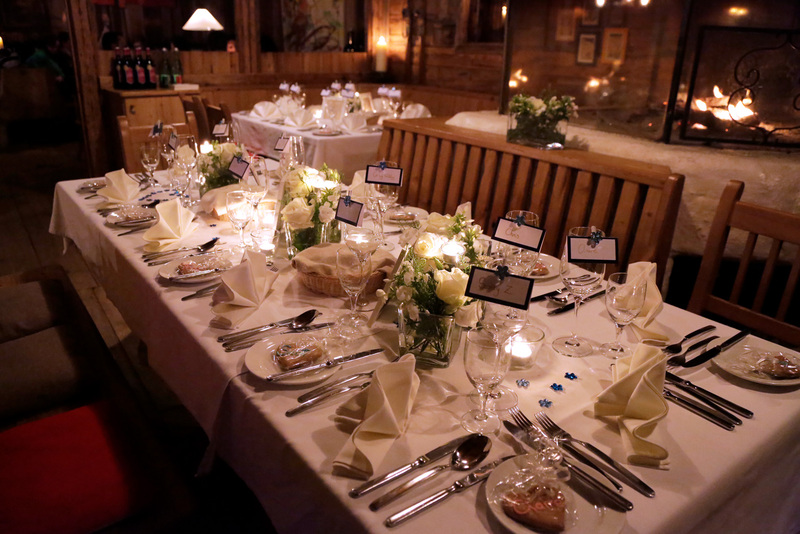 Our senior wedding planner Susanne Dangl is based and lives in the Tyroleon region of Austria. 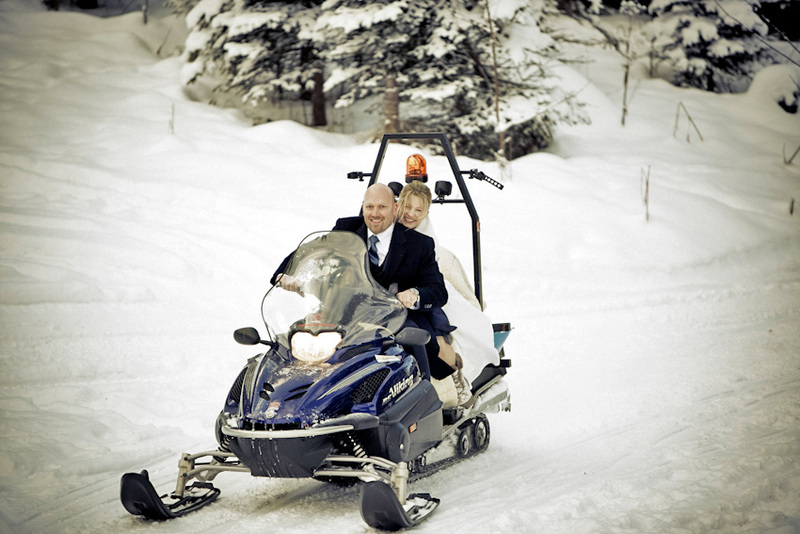 The beautiful region is a firm favourite with couples wishing to get married in the mountains. 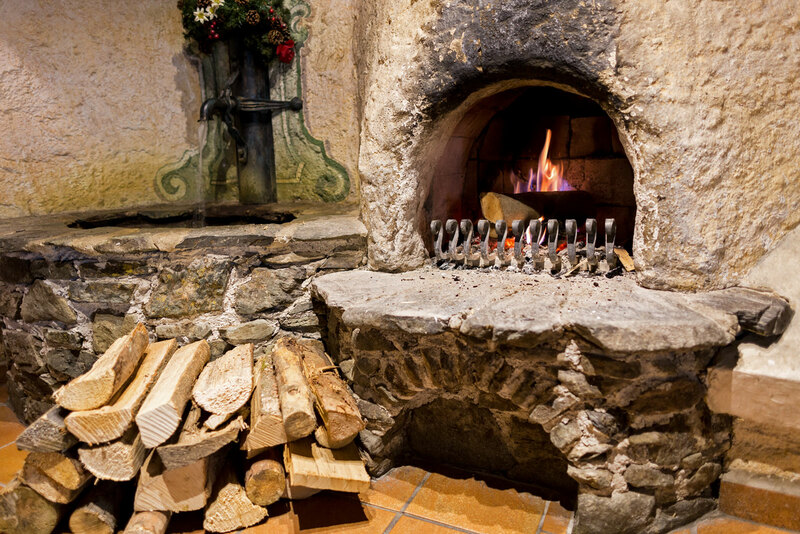 This 700 year old medieval town is one of the most pretty and romantic destinations in the Alps. Its historical town centre with exciting shopping and top quality restaurants, earning it the trademark of "Best of the Alps". 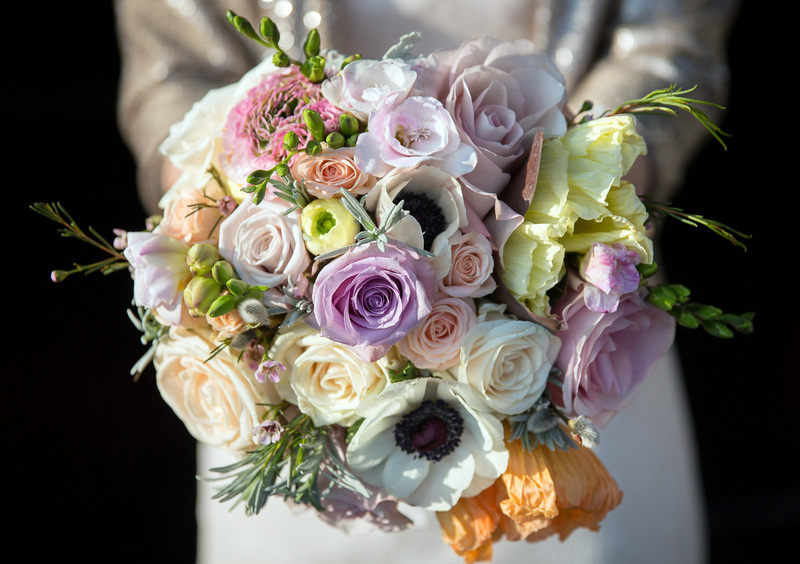 A Civil ceremony is held by our lovely registrar speaking perfect English – so no interpreter is required. The Registry office is located in the town hall right in the historical and picturesque town centre. 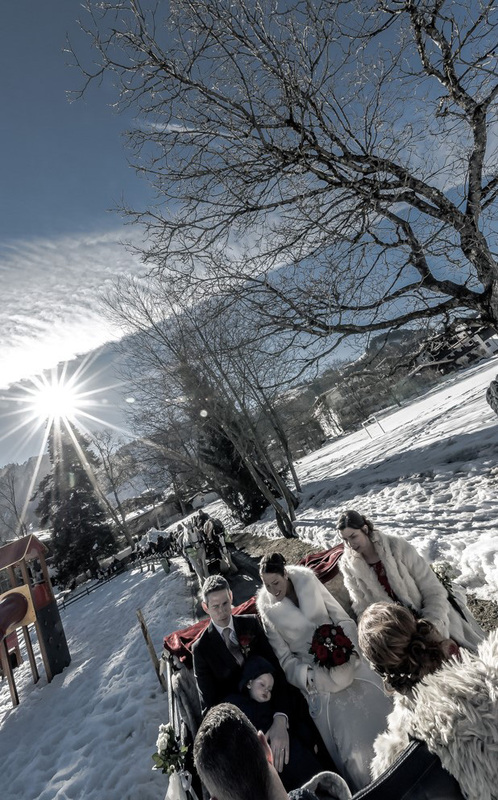 In Kitzbühel ceremonies on the mountains can only be held by a marriage officiant. There is a wide choice of huts available. 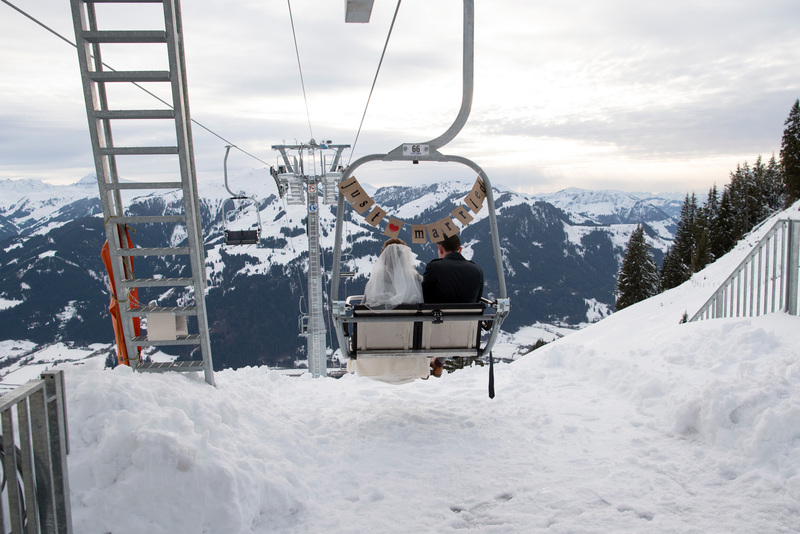 Why not seal your love just between the famous Streif race course and slalom Slope Ganslernhang. Parish Church St. Andreas and Liebfrauenkirche are available for Roman Catholic couples and Christuskirche gives protestant couples the possibility to exchange wedding vows. 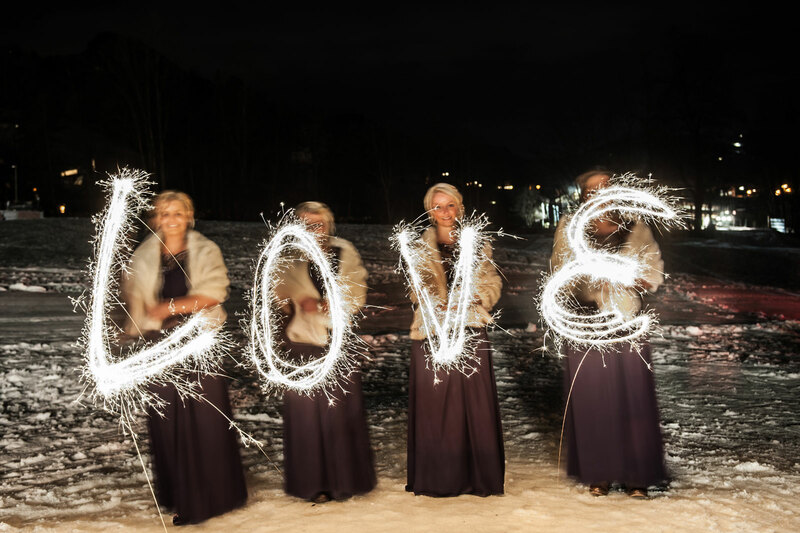 Be it summer, winter, spring or autumn, excellent facility, excellent hotels, guest houses and self-catering apartments, encourage couples and their guests to make this not just a visit to attend a wedding, but an extended holiday visit too. Visitors feel at home with the local people and at beautiful scenery and, as they say in Tyrol in winter, 'before you get to see the snow, the ice is already broken'. 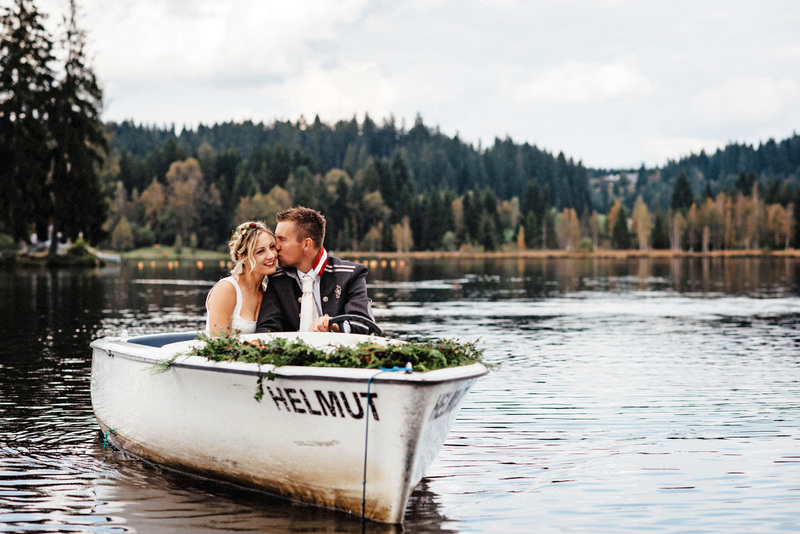 Following the wedding ceremony, there are so many possibilities to celebrate outdoors and indoors, suitable for all, from 2 to 200 persons – and with our local wedding planner on hand to ensure it all goes according to plan. Everything is tailor-made to you individual requirements and wishes.